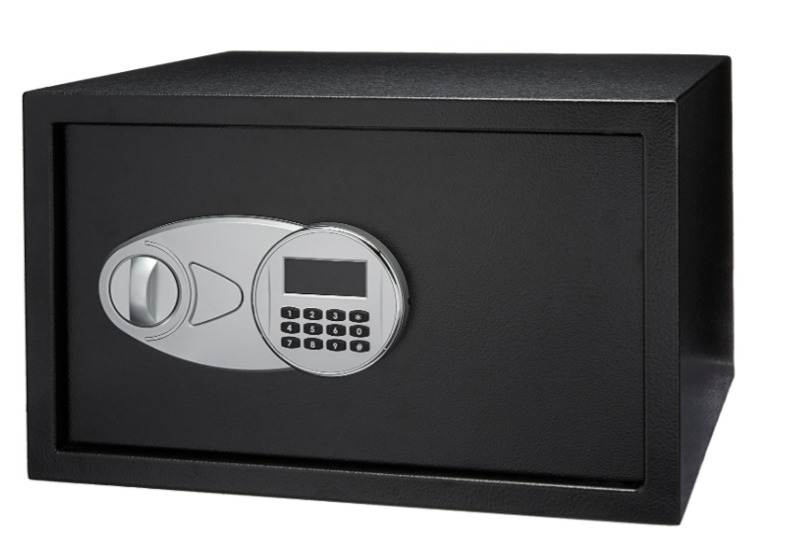 Residential safes are among the basic items that you need to purchase for living in the college and university, for school or administrative purposes, as well as in student hostels and travel. 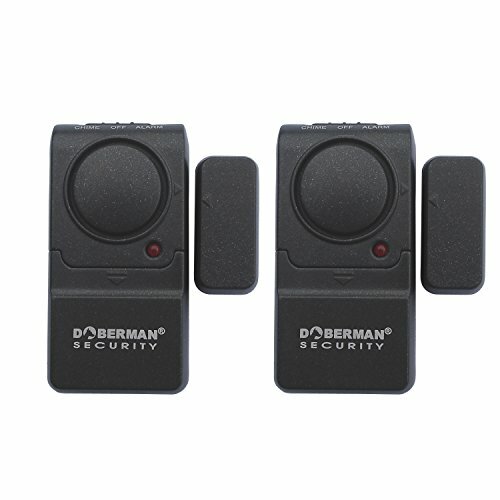 Most auditoriums, rooms, and halls of the hostel, college and university are equipped with video cameras that do not completely relieve you of troubles and theft. The biggest threat remains from your hostel. Your roommates, unwanted guests, and strangers, who can get random access to your room, pose a potential threat to the theft of your property. 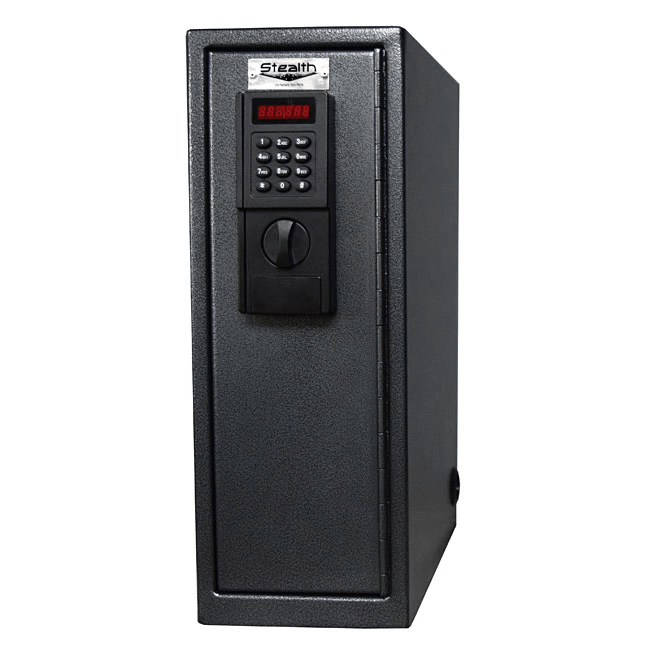 Door locks, laptop safes, and other security features are the items needed for a hostel. If you want to have maximum peace of mind, you need to organize an inaccessible place for thieves, which no one sees or finds. Even when you hide your values under the bed or mattress, and you still will not be comfortable. It is not always convenient to carry it with you every time you go out. 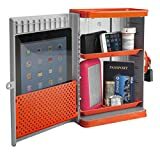 For such purposes, there are special safes for students and travelers who always stay in hostels and protect your values: passports, money, jewelry, expensive and valuable things, digital media, credit cards, mobile phones, iPods and other items. 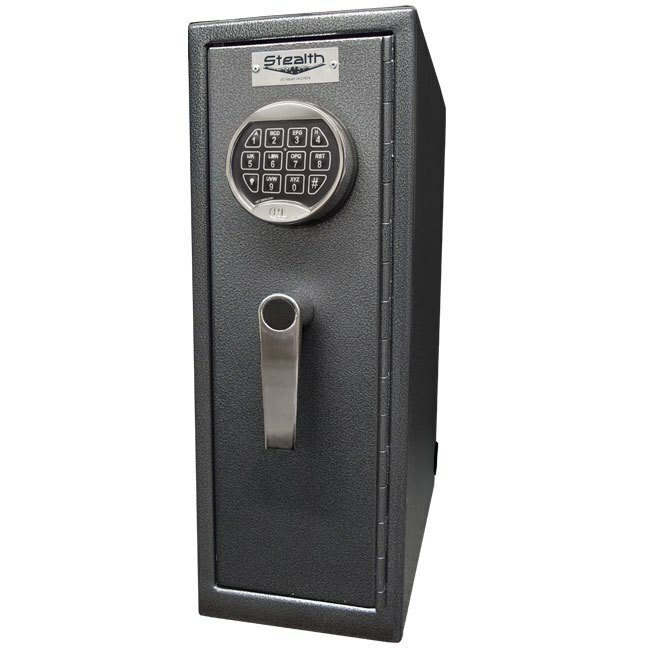 An excellent security option is a secure biometric safe that provides quick access to content with your fingerprint. It does not have a keyboard, and it is equipped with a certified fingerprint sensor with 3D visualization. 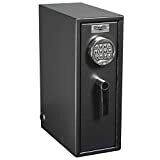 Popular models of hostel safes are products of the following brands: AmazonBasics Security Safe, Barska, Stealth, Master Lock, Honeywell, Mesa safe, Vaultek. 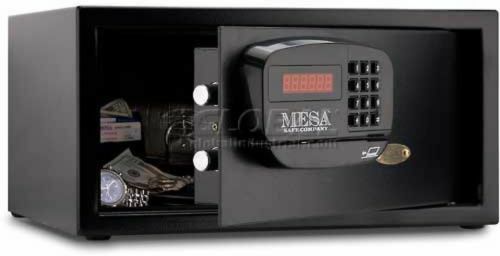 Study the feedback from other customers who purchased and used these safes. Keeping your belongings safely in hostels, student housing, family homes, and homes can be a daunting task. 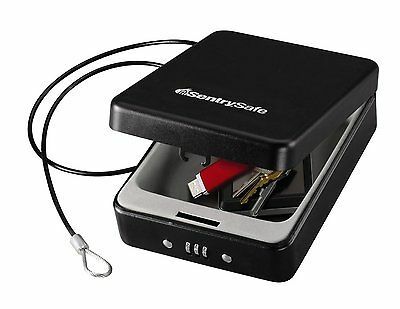 Compact safe that fits under the table or bed. 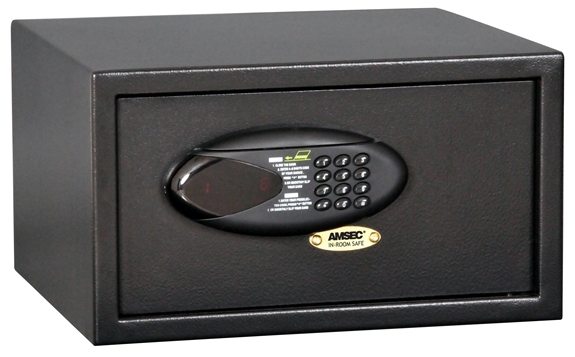 Since the safe is designed to slip under the bed, most people will not know what it is. Cable or rope. 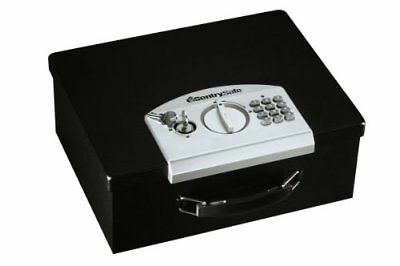 Attaches a safe to a permanent item, writing desk, bunk or chest of drawers. 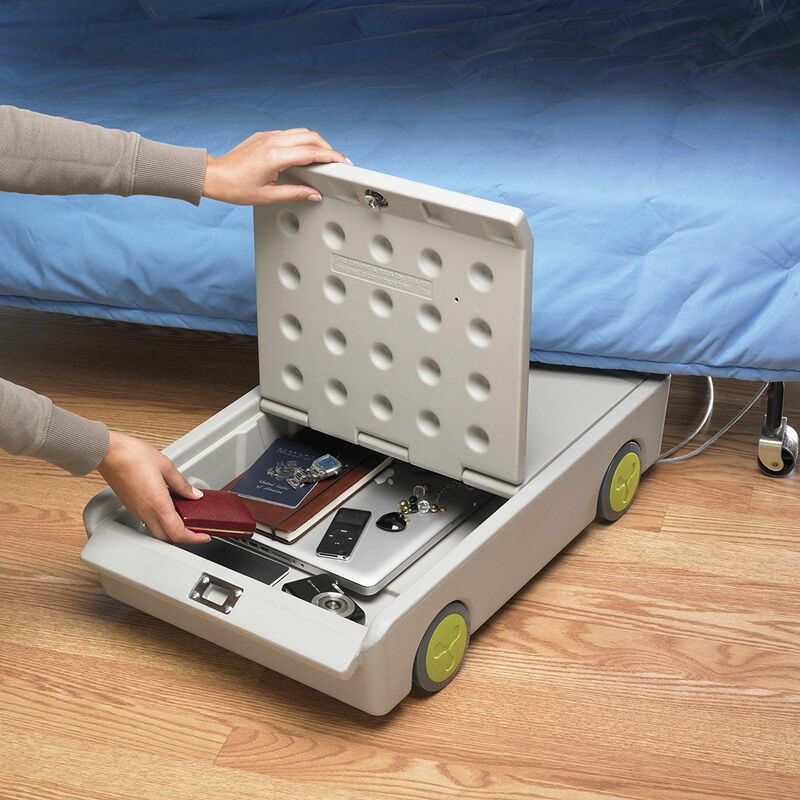 Safe storage under the bed – saving space for any room in the hostel. Hidden safes. Safe combination. A safe, invisible book – has the same thickness, and the cover is the same as a regular book. Inside it is a strong metal box. Or, for example, a safe in the form of a jar of peanut butter. It comes with a small bag for storing valuable items. 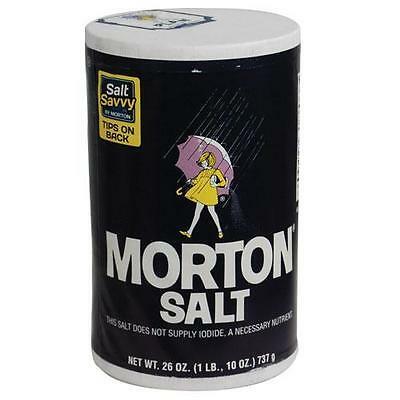 They can also be placed directly inside the jar. 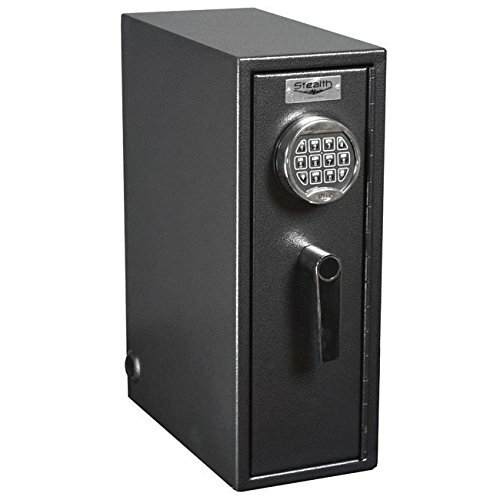 New & Improved, The Best Dorm Safe Made. Real Steel protects smartphones, jewelry, laptops, electronics & more. 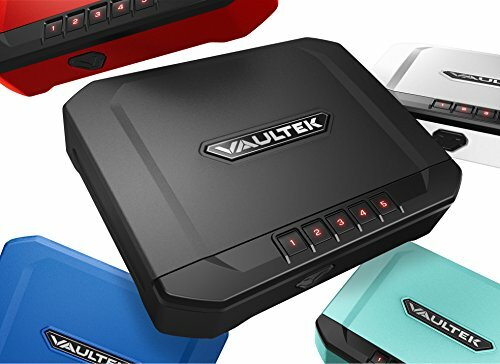 Vertical form factor Fits laptops up to 18" -- and charges them while locked up! Makes a great home safe, too. Three padded shelves & room for AC strip lets you charge all your dorm room accessories. 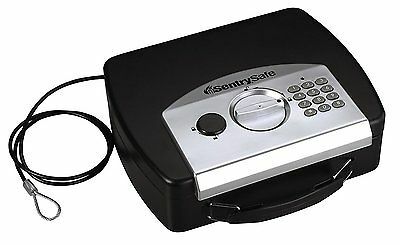 The only safe designed for college life. Practical and Effective Dormvault attaches to furniture with a patented bracket system. 10 Years of Experience. It stops Dorm thieves. Durable Construction - Strong enough for multiple people to stand or sit on. Made in the USA with 3/8" Solid Birch Plywood with steel outer. Steel is coated with a lead-free, scratch-resistant, baked-on enamel. Attractive, sturdy hardware is nickel-plated. Covered by a Lifetime Free Repair Warranty. Dimensions: 32"L x 18"W x 16.5"H - Empty Weight: 30 lbs. 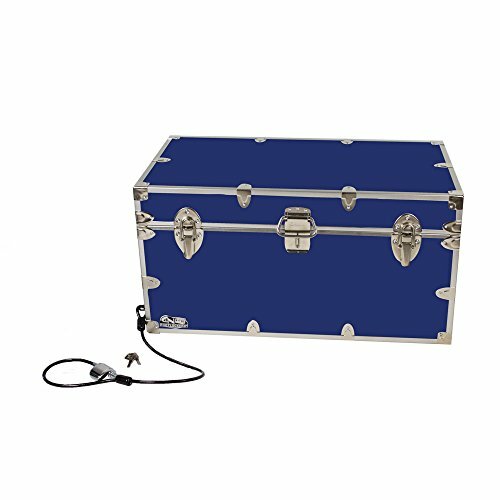 - Cubic Feet of Storage: 4.7 Versatile - In college dorms this trunk can be used for privacy and secure storage of valuables as well as a coffee table, bench, or nightstand. For summer camp the trunk helps transport all your camping gear and then gives you a way to stay organized as you live out of the trunk at camp. Also makes a nice ladder for getting into the top bunk at camp. SLIM DESIGN is ideal for college dorm rooms and travel. EASILY PORTABLE to store in your car, the office, or backpacks and luggage. 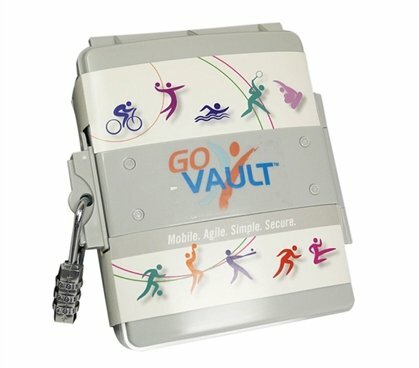 QUICK ACCESS to your valuables and documents from the auto open lid. 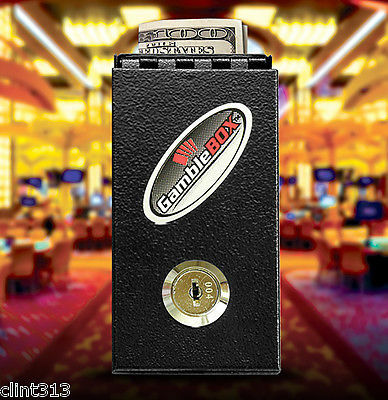 Gaming inspired action of the backlit keypad offers positive feedback for fast entry and over 40,000 unique combinations. LIGHTWEIGHT 18-gauge carbon steel construction features Vaultek's signature UNIBODY DESIGN for strength and durability.